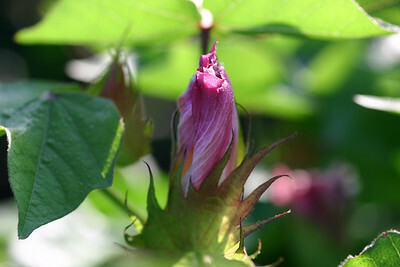 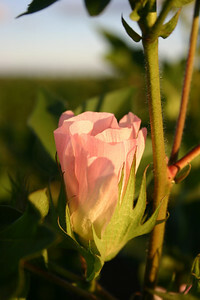 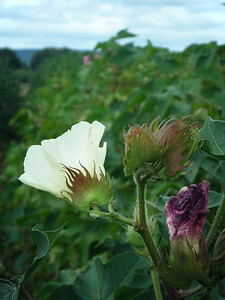 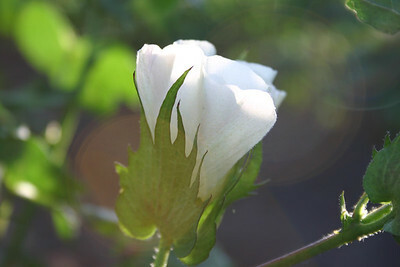 Flowers briefly appear on the cotton plant before it is pollinated. 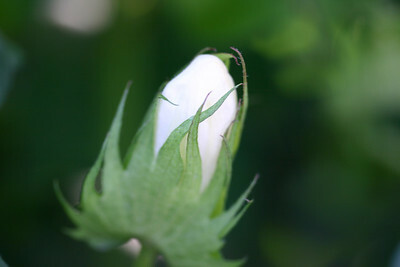 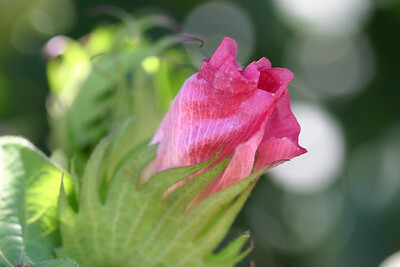 The flower drops off and in its place grows the cotton boll. 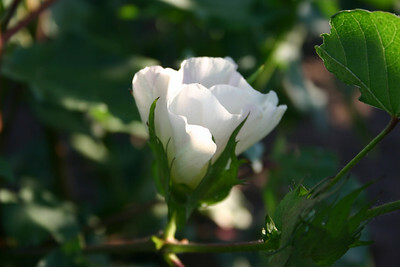 Cotton Australia’s photo library may be used freely for non-commercial educational purposes. 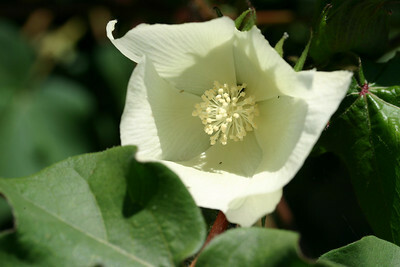 Such use will not be subject to Copyright Act statutory licence fees.